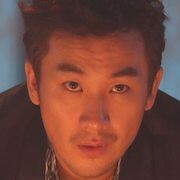 Tae-Sik (Uhm Tae-Woong) works as manger to top actor Won-Joon (Kim Min-Jun). Tae-Sik also dreams of becoming a top actor. 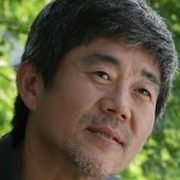 When Won-Joon becomes involved in a hit-and-run accident, Tae-Sik's path to become an actor is laid out. 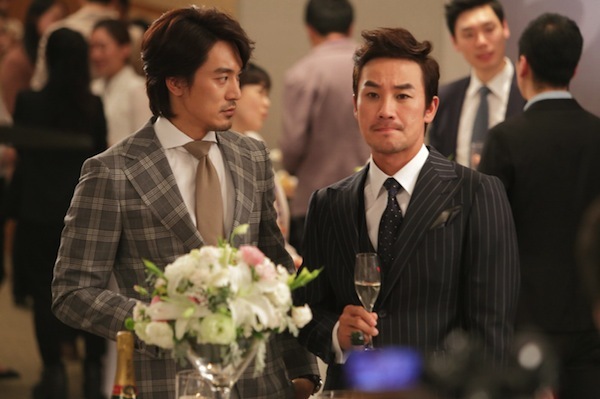 Meanwhile, Tae-Sik holds feelings for drama producer Mi-Na So E-Hyun who is in a secret relationship with Won-Joon. 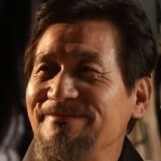 Filming began March 24, 2013 at cart bar in Hongje-dong, Seoul. Filming ended June 14, 2013 at Dosan Park, Seoul. Lee Seung-Ha - lead actress in "Into the Wind"
Lee Feb 19 2015 4:24 pm Mehh.. I thought the movie was pretty muddled. Not clear what it was about. 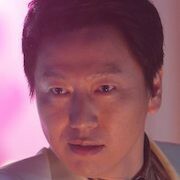 At some point, the Tae-Sik character is called "low-class" and tasteless, but I didn't really him that way, so a bit surprising. 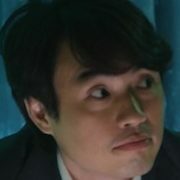 Also, the Won-Jun character acts in a fairly provocative manner toward Tae-Sik in the bathroom and then right afterwards treats him like a servant afterwards. Tae-Sik probably overreacted afterwards, but Won-Jun really acted badly toward him. 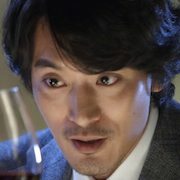 If I had been Tae-Sik, I would have severed ties with Won-Jun at that point. I actually liked and sympathized with Tae-Sik until about halfway through the movie. Then, I started feeling more and more ambivalent toward him. Which sort of ruined the movie for me because at that point, there was no hero left in the movie -- hero as in someone to root for and to wish well..
Kinggofing Mar 13 2014 1:39 am This movie goes deep mannnn, i was looking forward to a laughtrip love triangle type of a movie but it seems that i chose the wrong movie. Still, great movie it's just that i hate it when I start to feel pity about the lead.